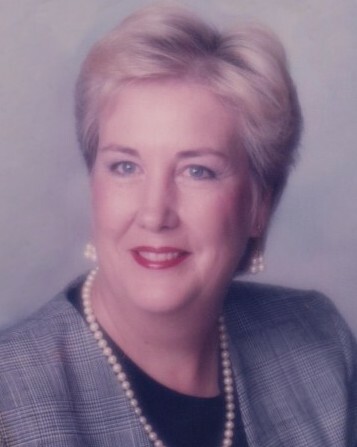 Dana Gaye Norman was 75 when she passed away at Harlingen Medical Center on March 18th, 2019. She was born May 17, 1943 in Memphis, Tennessee. She was a registered nurse and a graduate of Mo. Baptist Hospital School of Nursing and Virginia Commonwealth University. Dana served in the USAF/Nurse Corp as a 1st Lt. at Lackland AFB during the Vietnam era. She enjoyed hunting and traveling. She is preceded in death by nephew Adam Craig Cornelison, mother Merle Elizabeth Stoverink and father Fred Kenneth Cornelison. Dana is survived by her loving husband Larry A Norman, son Bret Branon of Austin, Texas, and stepson Brian and wife Vicki Norman of Harlingen, Texas; two brothers and spouses, William (Bill) and Lynne Cornelison of O’Fallon, Missouri and Robert (Bob) and Carol Cornelison of Lake St. Louis, Missouri; brother-in-law and spouse John W. and Judith Norman of Weslaco, Texas. A memorial gathering will be held on Saturday, April 6, 2019 from 2:00 pm to 4:00 p.m. at Buck Ashcraft Funeral Home. Memorial funds and donations to charities of your choice. Special recognition to Dr. Shenkenberg and staff.